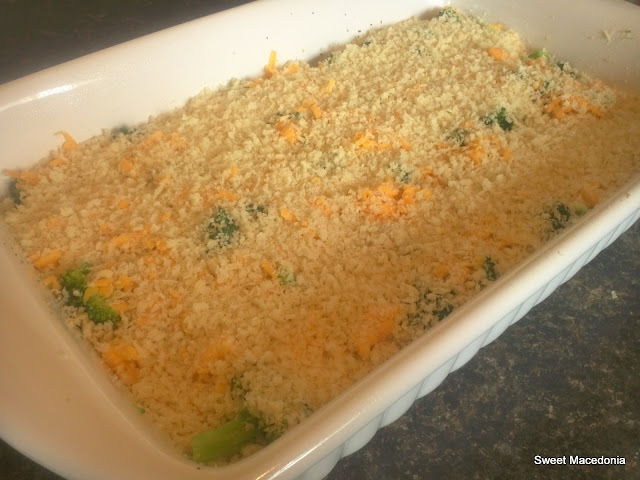 The Broccoli and Cheese Casserole!! 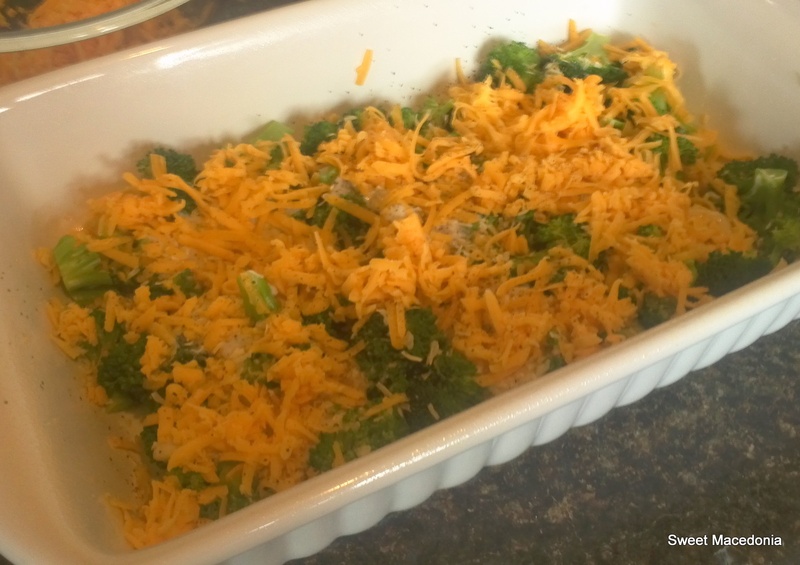 This recipe is a crowd favorite for my family and our guests. Year after year it is wolfed down with rarely any leftovers. The recipe is deceptively simple for how great it tastes. Just 5 ingredients. The KEY ingredient for flavor is the dried onions!! In a large stock pot, bring to a boil 4-6 quarts salted water. Meanwhile, cut up the broccoli florets into bite size pieces. 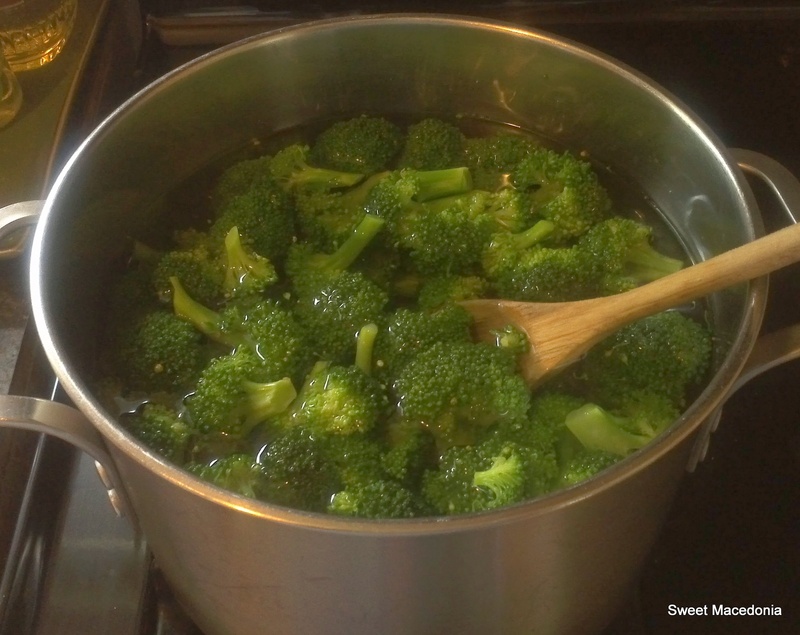 Once the water is boiling, add the broccoli and cook (blanch) for 60-90 seconds. Drain. 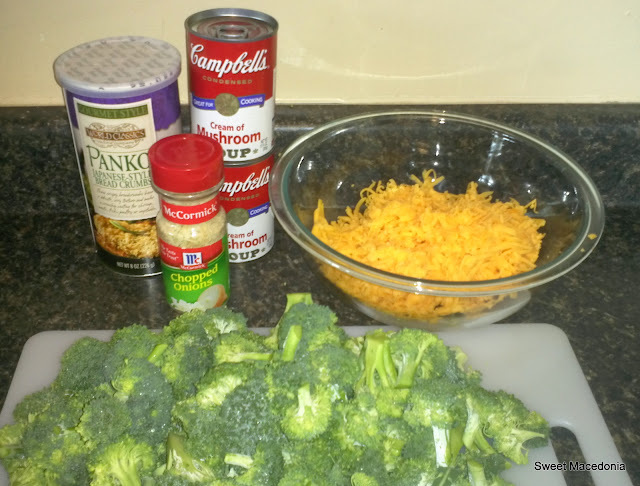 (If using frozen broccoli, no need to blanch it-just allow it to defrost somewhat before layering). 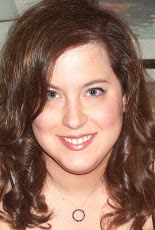 Spray the bottom of a 9 x 13 casserole dish with cooking spray. Layer 1/2 the broccoli, 1 can of soup, 1/2 the onion flakes, and 1/2 the cheese. Repeat. Once second layer is on, sprinkle the bread crumbs on top. I was in a hurry when I bought the broccoli and I could have used more...but you get the idea. Cook in the oven, uncovered, at 350 degrees for approximately 45 minutes or until casserole is bubbling. Serve immediately and ENJOY! Wanna make it a main dish? Just add some precooked diced chicken. Yum! Does your family like the traditional 'green bean casserole'? Or like my family...not-so-much?